As usual, I went Christmas shopping today and ended up with more things for us than as gifts for others. So many sales on it's madness! Went into QBD and found 2 books I had been keeping an eye on already on special at $9 and $7 repectively. 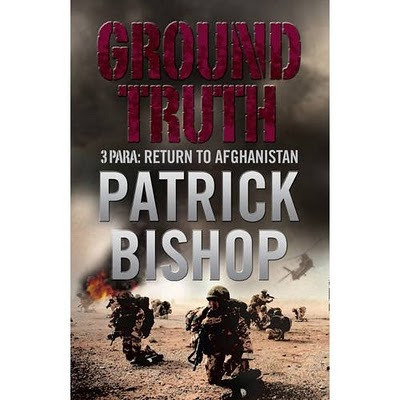 GROUND TRUTH by Patrick Bishop which follows on his other very successful book "3PARA". I have flipped through this to check all the images and am already impressed with the maps of Afghanistan and the Helmand province. Great maps that really have put alot of the places I've been reading about in perspective. I am looking forward to finishing 3PARA and getting stuck into this one. 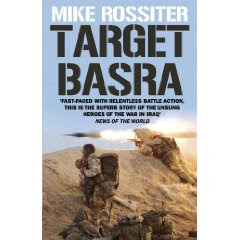 The 2nd book I picked up is TARGET BASRA by Mike Rossiter. I've never heard of the author before but checking through the contents and the imagery I am keen to get into it. It covers the period of the war when the British 1st get on the ground in Basra, primarily the 40 and 42 Commando infiltrations by air. Should be good inspiration for Ambush Alley games.